After being diagnosed with a sleep study, the most common form of treatment for sleep apnea is continuous positive airway pressure (CPAP) therapy. Although the machine is very cumbersome, it is a very effective and often the first choice for treatment. Oral appliance therapy that dentists provide is another form of treatment but has many downsides and side side effects as well. 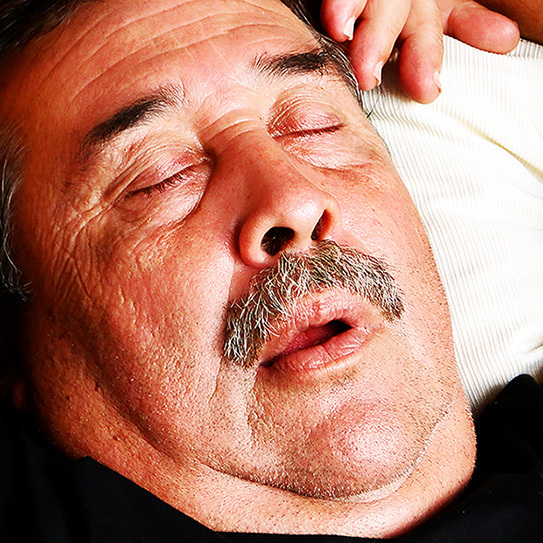 Oral appliance therapy uses a mouth guard-like device to maintain an open, unobstructed airway while you sleep. Never underestimate the power of a good night’s rest! The quality of your sleep is extremely important to your overall health and well-being.